KATHMANDU, Dec 7: The Nepali Congress' student wing, Nepal Students Union, has padlocked the office of the TU vice-chancellor and other senior officials at Kirtipur alleging massive financial irregularities in the issuance of permission to run Bachelor's in Computer Applications (BCA) courses to 116 private colleges. The permissions were granted in September. VC Khaniya himself was appointed under the NepaIi Congress (NC) quota as per a political power-sharing deal among the political parties. But the NC's student wing padlocked the TU offices since December 2 demanding investigation into the granting of BCA permissions. 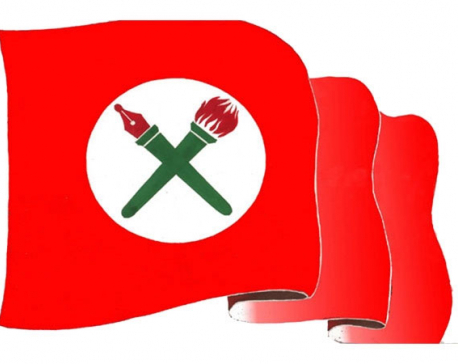 “We granted affiliation after written consent by TU chancellor and prime minister [KP Oli], and four student unions including the NSU," claimed Khaniya adding “But the NSU has now backtracked on its own stance. This is unfortunate,” he added. NSU President Nain Singh Mahar however claimed that his union was not involved in padlocking the TU offices. “Some others might have done that because the NSU currently has does not have an official committee at the TU,” he claimed. “But indeed want an investigation into the permission-granting process, because there have been massive financial irregularities,” he added. The statement of NSU President Mahar is in stark contradiction to the reality. 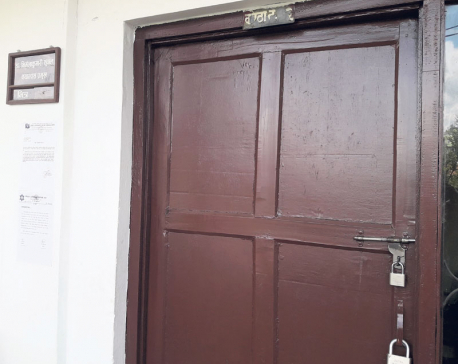 Pushpa Kumar Shahi, vice president of the NSU, admitted that the TU offices were padlocked by the NSU although the student union has yet to set up its committee at the TU.After padlocking the TU offices, the NSU has alongside pasted its letter head listing its demands. “The NSU committees at all colleges have been dissolved in view of the union's general convention slated for January 12-14,” said Shahi. "We suspect massive irregularities in the granting of BCA affiliations so we want a probe." According to the TU, it officially charges per college Rs 1 million for BCA permission. This amount is already high compared to Rs 200,000 the university charges for granting permissions for various other courses. 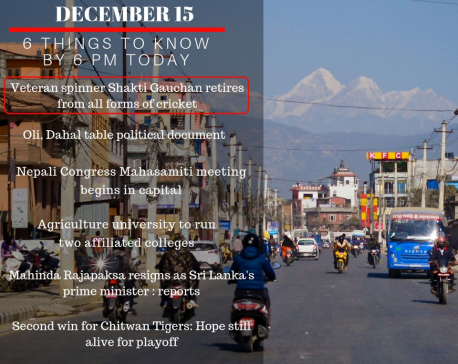 However, TU sources requesting anonymity claimed that officials charged each private college between Rs 1.5 million and Rs 2 million for the BCA permissions.Besides the 116 private colleges, which will teach BCA courses for the first time, nine TU-constituent colleges also teach BCA courses.TU, which has 1,146 colleges including 60 constituent colleges, started BCA programs first time in its seven constituent colleges since 2017. The TU constituent colleges offering BCA course are PK Multiple Campus, RR Campus, and Patan Multiple Campus in the Kathmandu Valley. Likewise, outside the Valley, Mechi Multiple Campus, Morang Multiple Campus, Bhairahawa Multiple Campus, Nepalgunj Multiple Campus, Doti Multiple Campus and Bharatpur Multiple Campus offer BCA course. Bhairahawa Multiple Campus and Morang Multiple Campus were granted permission only in September. Each college can enrol 35 student for BCA course.TU-constituent colleges charge around Rs 400,000 for the four-year course while private colleges charge up to Rs 700,000.